After arrival in Delhi, take a flight to Aizawl. 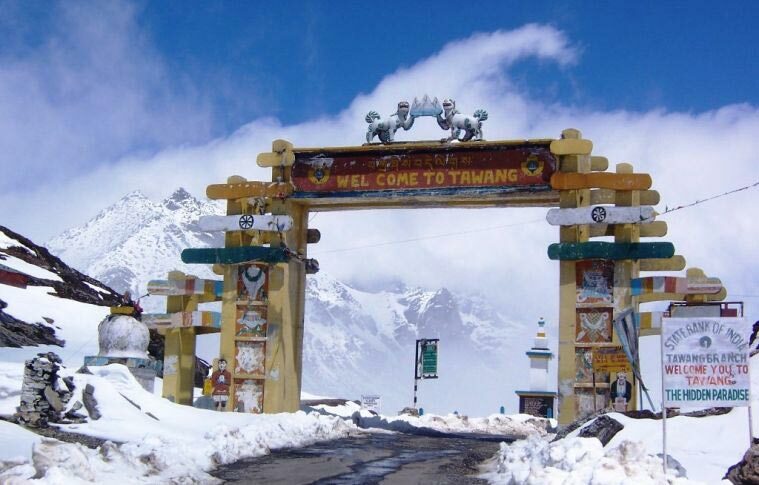 Once you arrive in Aizwal, meet representative who helps you with an assisted transfer to your pre-booked hotel. The rest of the day is free for leisure activities-interact with the locals, admire the surrounding beauty, take a leisure walk, or taste the local renditions. Overnight stay in Aizawl. after breakfast is for sightseeing in Aizwal. During sightseeing you cover the famous museums, the Zoological Garden in Durtlang and Handloom and Handicraft centers. Later, visit a nearby Mizo tribal hamlet. Observe the traditional lifestyle of the people. 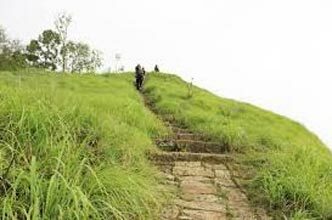 Such villages are generally set up on a hill from where you can enjoy a mesmerizing view of the surrounding region. The evening is scheduled for shopping at the Bara Bazar. Overnight stay at Aizwal. After you have breakfast, hit the road to Vantawng. On arrival, complete the check-in formalities at your hotel. Later, proceed to visit Vangtawng falls. 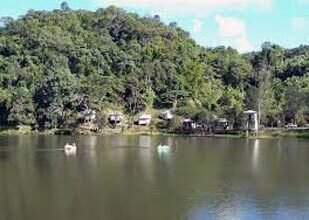 This place is located on the highest level in Mizoram. 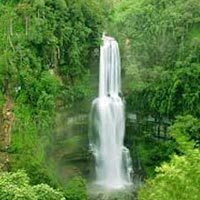 The waterfalls are surrounded by thick bamboo forests. Spend the day at leisure. Enjoy a boat ride in the evening in this beautiful place. Night stay in the hotel. 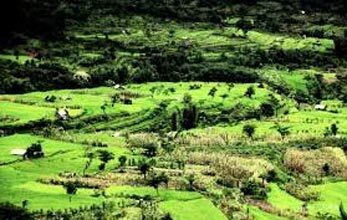 The tribal people of Mizoram are well-known for their hospitality and are a close-knit group. Visit their beautiful huts and observe their daily livelihood activities. 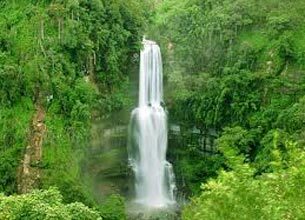 Later, visit Thenzawl waterfall, known as Tuirihiau. Overnight stay in the hotel. In the morning, after breakfast, drive to Aizawl. On your arrival, check -in your hotel, freshen up and take a little rest. You may use the remaining hours of the day exploring the nearby attractions. Take leisure walks, talk to the locals, explore the local markets, taste scrumptious local renditions, etc. Thereafter, return to your hotel for dinner and an overnight stay. Post breakfast, drive to Champai. This town is located on Indo-Myanmar border. 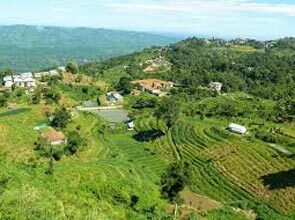 After reaching Champai, take pleasure in the natural setting of the place and enjoy the enchanting view of the Bilauktaung Range of Burma. You may spend the remaining day at leisure. Take leisure walks down the streets. 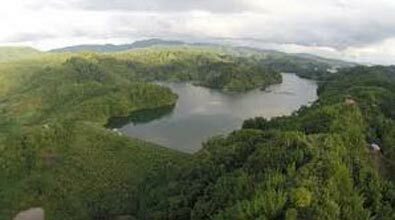 Return to your hotel in Champai for an overnight stay. After breakfast, drive back to Aizawl. This day is to be spent at leisure in Aizawl. You may visit the local markets and purchase traditional artifacts as souvenirs. You may also take pleasure in tasting some of the delectable traditional delicacies of Aizawl. Interact with the locals and enjoy visiting the nearby attractions. Thereafter, return to your hotel for dinner and halt for an overnight stay. Early morning, post breakfast, get transferred to the Aizawl Airport to board the flight for Delhi. After reaching Delhi Airport, catch a flight for your onward journey.